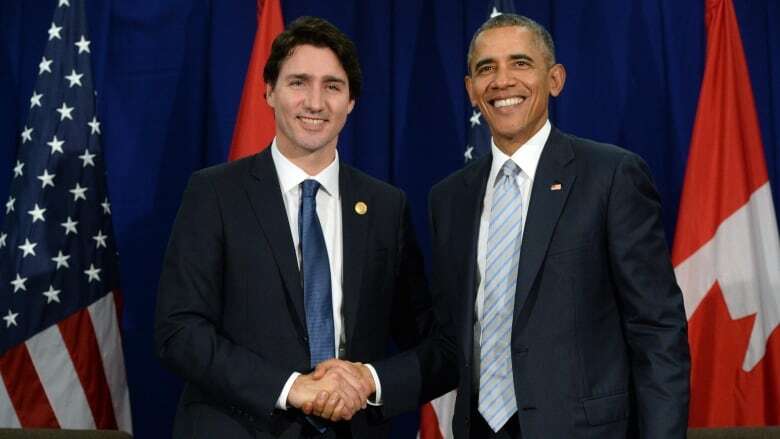 Officials in President Barack Obama's White House say he and Prime Minister Justin Trudeau are developing a special relationship and they share a progressive vision of governing. They praised Trudeau's commitment to fighting climate change and said they look forward to welcoming him to Washington. Prime Minister Justin Trudeau is winning praise from the White House for his leadership on climate change ahead of this week's visit to Washington where that issue will be high on the agenda. In a call with reporters Tuesday morning, officials from President Barack Obama's administration also noted the personal relationship that is developing between the two leaders. Obama extended the invitation for a state visit and dinner, the first in 19 years for a Canadian prime minister, when he met Trudeau at the APEC summit late last year. The officials said Canada and the U.S. always have a close relationship, regardless of who occupies 24 Sussex Drive or 1600 Pennsylvania Avenue, but they acknowledged Trudeau and Obama have a lot in common. "I think there is a developing special relationship between this president and prime minister," said Mark Feierstein, senior director for Western Hemisphere at the National Security Council. "Both young leaders with similar visions, both have a progressive vision of governing, both are very much committed to the appropriate use of multilateral tools, both are committed to diversity." Feierstein said there is "a coincidence" when it comes to their agendas, and that's reflected in their commitment to fighting climate change and other priorities for both leaders. "This will be a good opportunity for the president and prime minister to expand their relationship and build on that," he said. Trudeau arrives in the U.S. capital Wednesday along with his wife Sophie Grégoire-Trudeau and a delegation that includes five cabinet members: Environment and Climate Change Minister Catherine McKenna, Foreign Affairs Minister Stéphane Dion, International Trade Minister Chrystia Freeland, Defence Minister Harjit Sajjan and Fisheries Minister Hunter Tootoo. They will attend a lavish state dinner at the White House on Thursday night after a day of meetings in the Oval Office and at the State Department. The White House officials discussed the close bilateral relationship between the two countries in terms of trade and defence but they paid particular attention to how Canada and the U.S. are co-operating on the environment file and suggested there is a change in tone since Trudeau defeated former prime minister Stephen Harper in October. "Since Prime Minister Trudeau assumed office we have also had tremendous co-operation with Canada on climate and clean energy issues," said Roberta Jacobson, assistant secretary of state, bureau of Western Hemisphere affairs. The Harper government had lobbied hard for Obama's approval of TransCanada Corp.'s Keystone XL pipeline and the long delay in a decision was an irritant in the bilateral relationship for years. The president finally rejected the proposed cross-border pipeline in November, saying its approval would undermine U.S. efforts to fight climate change. Jacobson rejected the idea that the dispute over Keystone damaged the Canada-U.S. relationship and said it survives any one individual issue and continues to prosper and deepen. But the officials left little doubt they are looking forward to co-operating more closely with Canada on the environment. "We are pleased to welcome Prime Minister Trudeau to the United States and to be working with the new government. 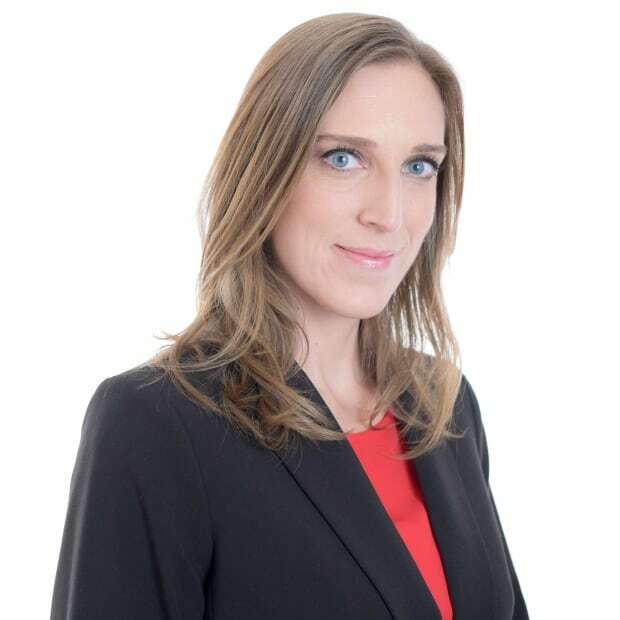 They have already shown that they are an ambitious and committed partner in the fight against climate change," said Todd Stern, special envoy for climate change. 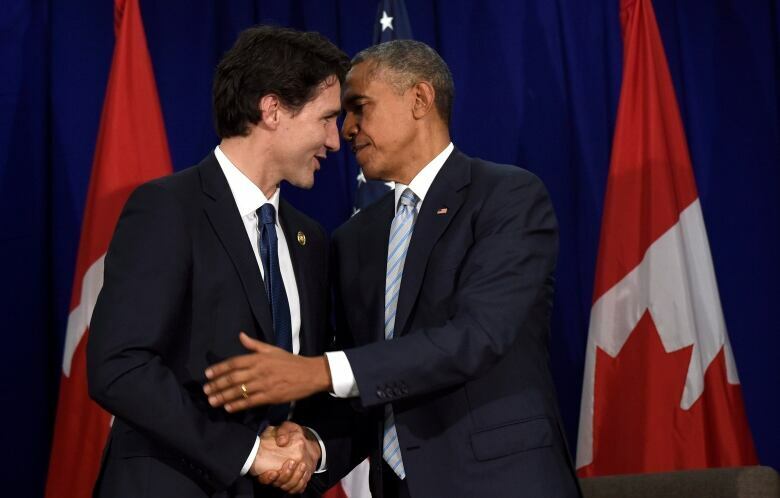 "The climate relationship with Canada really just ramped up dramatically quickly." Stern would not get ahead of Thursday's meeting and preview any forthcoming announcements but did outline that some talks are focused on looking at ways of making carbon emissions from the aviation sector neutral and others are on reducing methane emissions from the energy sector. He said the U.S. wants to keep the momentum going that was generated in Paris at the United Nations climate change conference. Stern spoke effusively about Canada's participation there and singled out McKenna for her work and leadership. "She played an important role," Stern said of Canada's environment minister. She announced that "Canada was back" and then promptly demonstrated it, he said. "The Canadians in Paris were extraordinarily effective. "They made a very positive splash," Stern added. Aside from climate change, trade and border efficiency and security will also be high on the agenda when Trudeau and Obama meet Thursday. The softwood lumber deal is a priority trade issue for Canada, given that the deal governing exports to the U.S. expires in October. The White House didn't have too many details to offer beyond saying they welcome the Canadian government's interest in talking about a new arrangement. "We are open at this point to exploring all options with Canada to address this important trade issue," said Feierstein. A bigger trade priority for the U.S. is the Trans-Pacific Partnership deal. 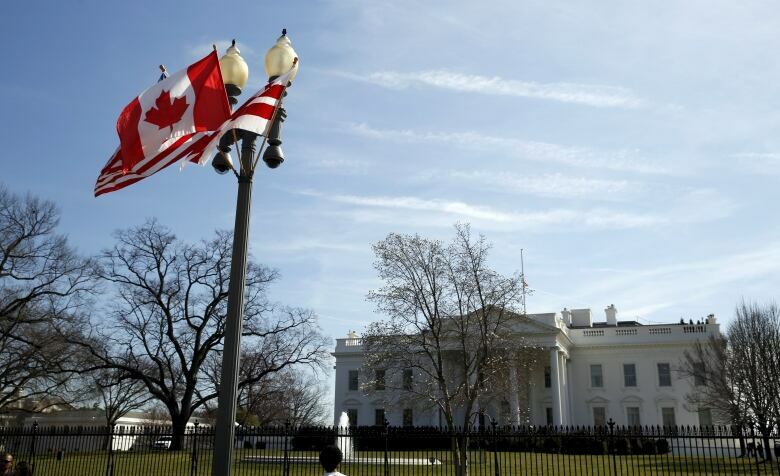 The White House wants Canada on board with ratifying it but the officials said they respect Canada's process and that public consultations are ongoing. On the defence file, the officials were asked about Canada's participation in the coalition to defeat ISIS militants in Syria and Iraq and the decision to withdraw fighter jets. Feierstein said Canada's new commitment to the coalition to increase training and intelligence gathering is "in line with our current needs" and that the White House is "satisfied" with Canada's contributions. At the White House briefing Tuesday afternoon, press secretary Josh Earnest said nothing should be read into the fact that Obama did not host a state dinner for Harper, an event that is considered an extremely high honour. Earnest said Harper did visit the White House while prime minister and that he and Obama met frequently during summits around the world. Obama and Harper worked "effectively" together to strengthen ties and the president valued that, Earnest said. The decision to have an official visit is partly just a recognition of the importance of the bilateral relationship, Earnest said. "Given that there is a new prime minister that was elected to lead the country, it only made sense to ensure that he was warmly welcomed here in Washington on his first visit as prime minister of Canada," said Earnest. "The president is looking forward to the visit." How has Trudeau presented Canada on the world stage?